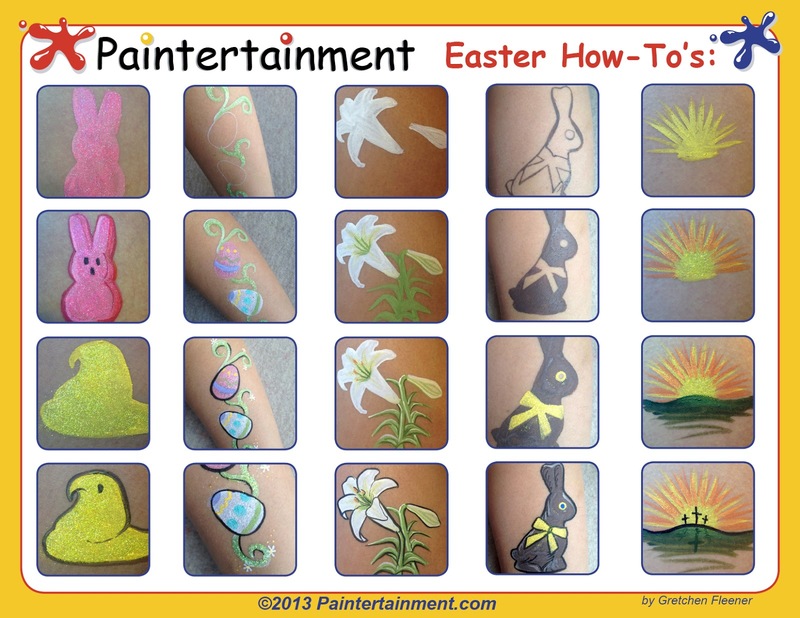 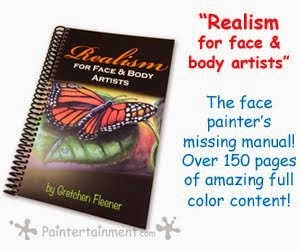 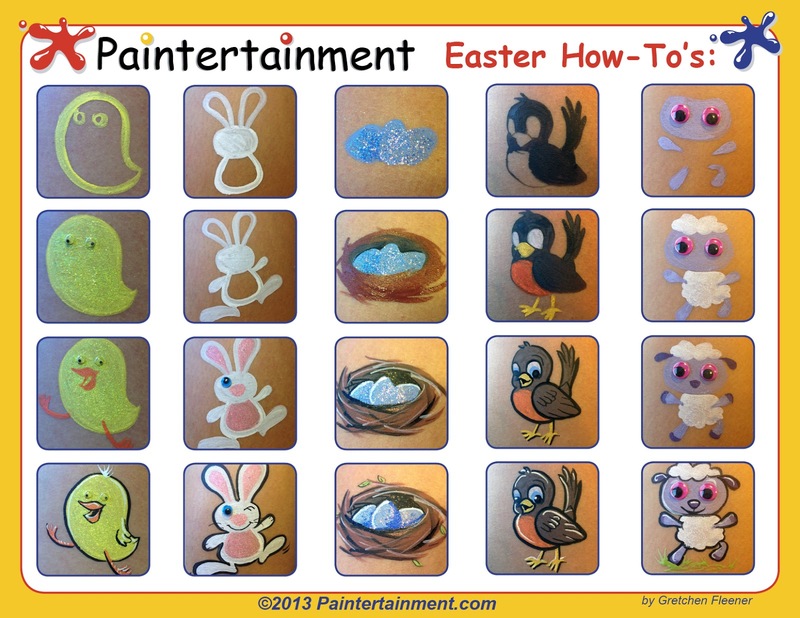 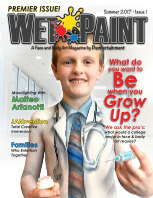 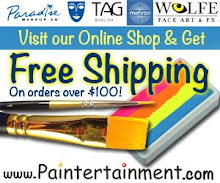 Paintertainment: Easter Cheek Art: 11 Free How-To's! 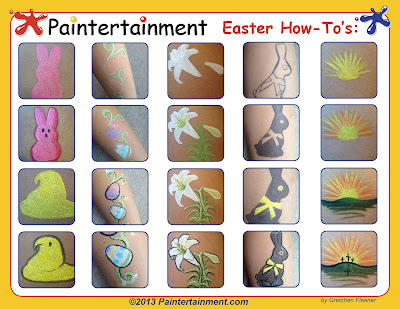 Easter Cheek Art: 11 Free How-To's! 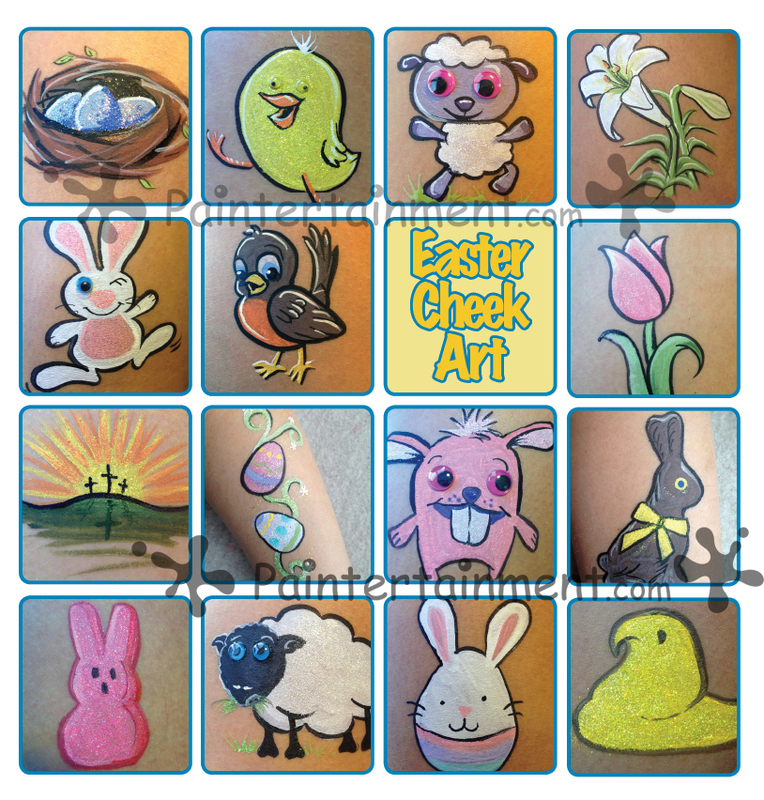 I had so much fun coming up with Easter cheek art designs for my March e-newsletter, I just had to share all of these how-to's with you! 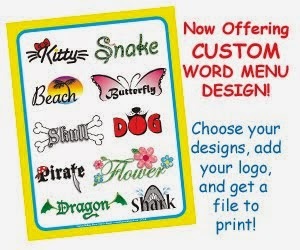 These were all painted with Kryolan paints, with the outlines and white in Wolfe. 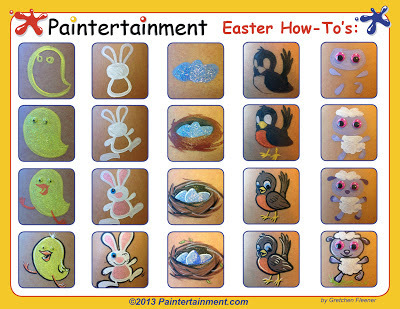 The neon google eyes are great for Easter designs with their bright, springy colors! 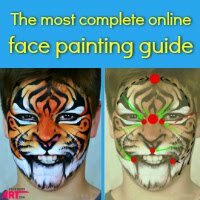 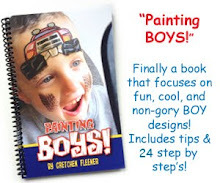 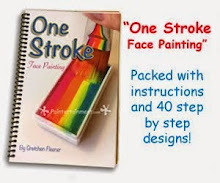 Scroll down for 11 step-by-steps!